Painting quotes by famous artists are always interesting to read as they represent a short but thoughtful representation of value and what drives the artist. Gerhard Richter who has had a long career, has much to say about painting and the art world that he captures so well and in such few words. The painting quotes that have been chosen are selected for the relevance to Gerhard Richters’ practice and a specific aspect of his art career. Hopefully they will also generate thought and potential questions by whoever reads them. Gerhard Richter, a famous artist born in Dresden in 1932, has a career spanning nearly six decades. While the purpose of art remains subjective, Richter has some interesting opinions on the art world and art making which are worth sharing. Key ideas explored throughout Richter’s career have been around the power of images along with the fraught relationship between painting and photography. When Richter uses imagery he sources it from family albums or the newspaper. Through a process of retranslation, Richter is engaged with how images make an impression either literally (on surface/with medium) or experientially ( the viewer). When he combines photos with paintings it suggests that vision, the real and the imaginary are indistinguishable. 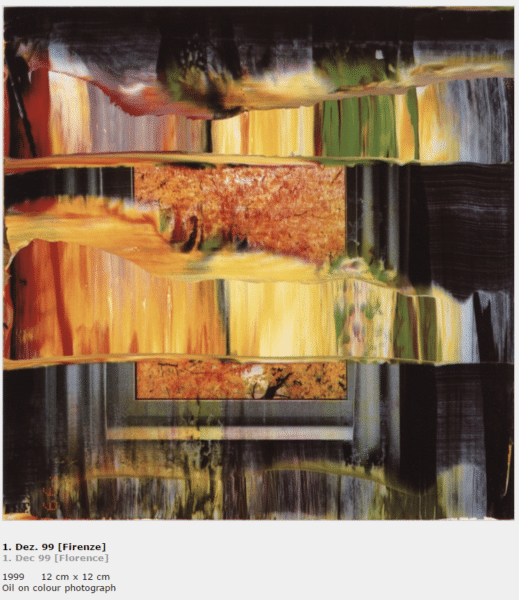 Gerhard Richter acknowledges specifics of what digital and analog modes of creating art can offer, particularly to painting. 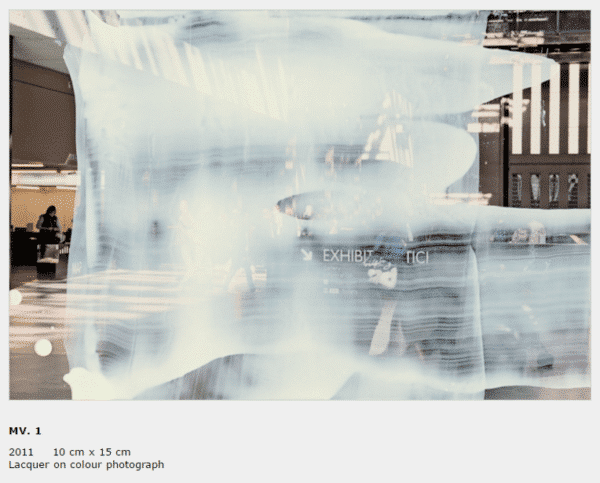 Richter utilizes digital qualities through paint that challenges vision in the attempt to distinguish content. 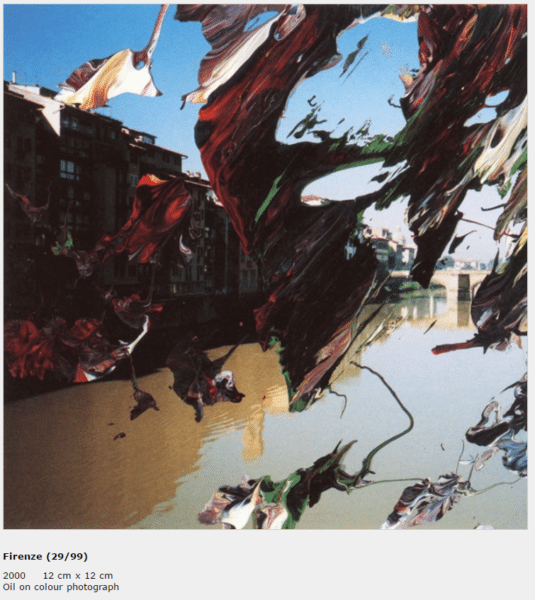 In one of the painting quotes that follow, he mentions a technique which came from the digital ‘blur’. “The problem is now that all of nature, everything, is captured in photographs, so there is nothing to paint. 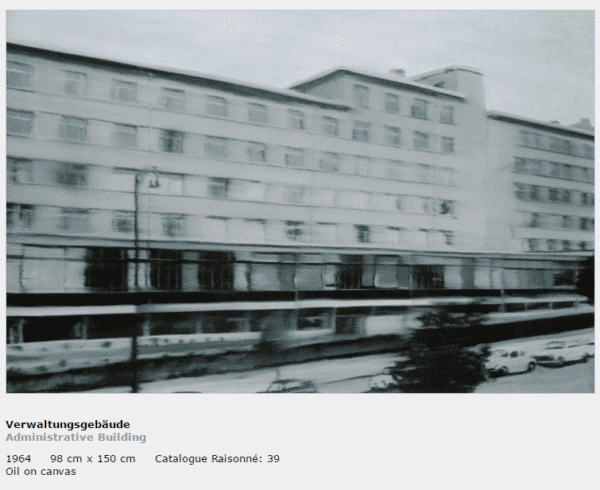 This, for me, puts some fantasy back into it.” Gerhard Richter— Read the Full article. Addressed in previous blog post Painting and Photography the conflict has given painters something to react to or against. Asking questions such as what can I achieve through painting but not photography has been key for many. The ‘1’ painting quote by Richter makes the conflict abundantly clear followed by what it means for him; that painting allows fantasy, allows a re-telling based on different criteria. While painting quotes by famous artists fill their websites and interviews, sometimes it is hard to know what they mean. Whether acting as a metaphor or to provoke or allow insight, the purpose of a quote is something that changes from artist to artist.